Aftertaste of the lunar new year has not yet cleared when most people are still excited about talking about new year's food, sending new year's blessing, sharing a happy new year, gallons already packed up, with the latest technical development achievements went to the Linyi. 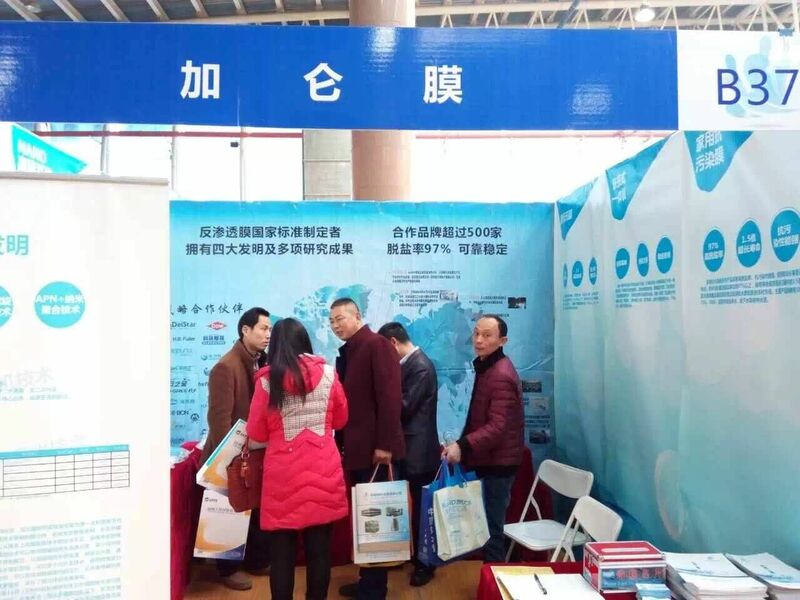 February 25~27, led by the Linyi Municipal Committee held the tenth (Linyi) solar energy spring exhibition and the second water purification equipment exhibition is hot in the! Gallon launched multi page outside of the spiral, pipeline RO machine, three micro wastewater, APN+ nano polymerization technology "four great inventions" research results, lead the industry to discuss the upsurge, exhibition site responsible for Liu Jinquan deputy general at the scene answered the gentlemen partner concerns.